We are offering evening courses by demand and will open up a night course for a minimum of five candidates during the week. Please contact us directly for more information and to check for availability. These courses will be held on Monday – Tuesday starting at 4:00pm till 9:00pm on both days. Assessment held on Thursday starting at 4:00pm. Cost for beginner forklift course is $399.00 per person. Confirmed 2+ beginners will be reduced to $350.00 per person. 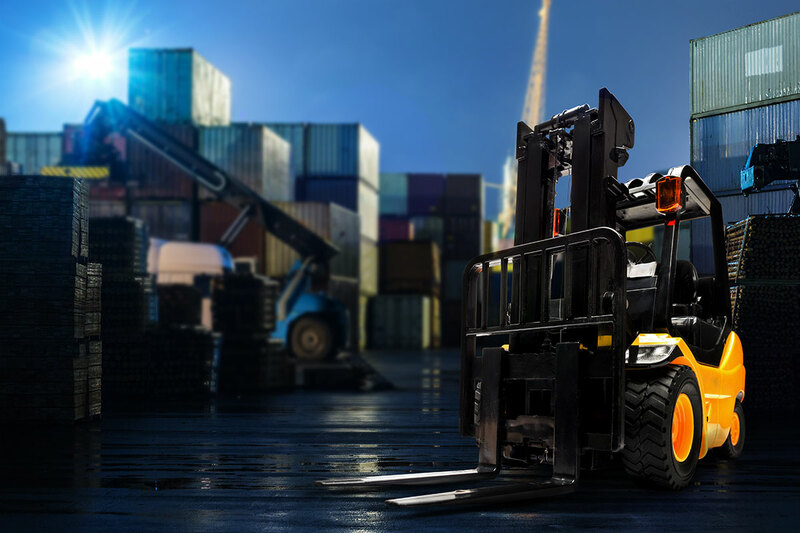 The TLILIC2001A – Licence to Operate Forklift Truck is ideal for those in the warehouse, logistics and/or transport industry. Whether you’re currently employed or looking for work, ACE Forklift Training are dedicated to providing all our students with highly-experienced trainers and a supervised practical experience that will equip you with all you need to forge your career. We pride ourselves on delivering an exceptional learning experience, whether you’re training with us at our Padstow training centre or you’ve requested onsite training at your workplace, that ensures both students and their employers are proud of their results and confident in their Forklift operation abilities. ACE Forklift Training offer a two-day beginner’s course, one-day advanced course and 4-hour refresher course. All courses come with both a written and practical assessment element. By assessing your needs and ensuring that course content is delivered in tailored and suitable way our ACE Forklift students have an astounding 96% first-time pass rate. Speak to us today about what discounts are available. Our First Aid course is always available at a discounted price when booked with any Forklift or Order Picker Licence.